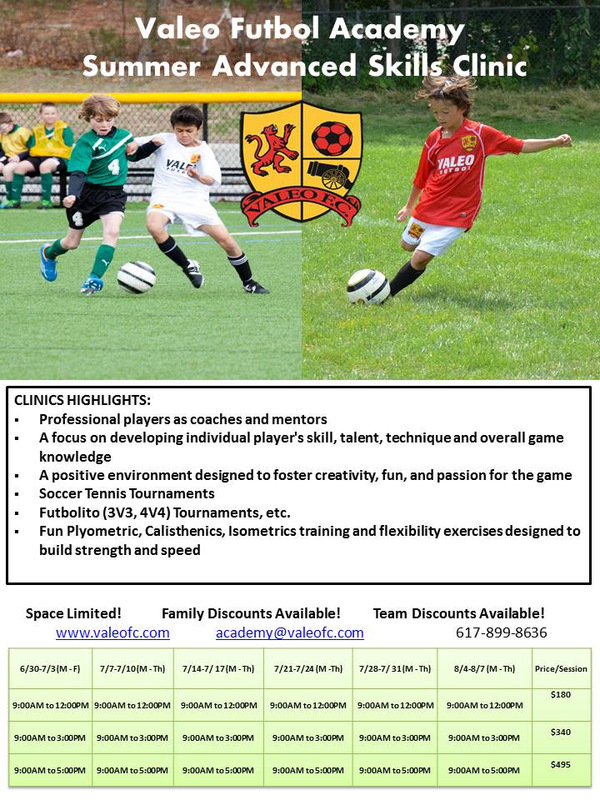 The Valeo Futbol Academy, Advanced Skills Clinic is a fun, yet intensive program designed specifically to improve a player’s individual skill, technique, and tactical awareness while fostering a love of the game. 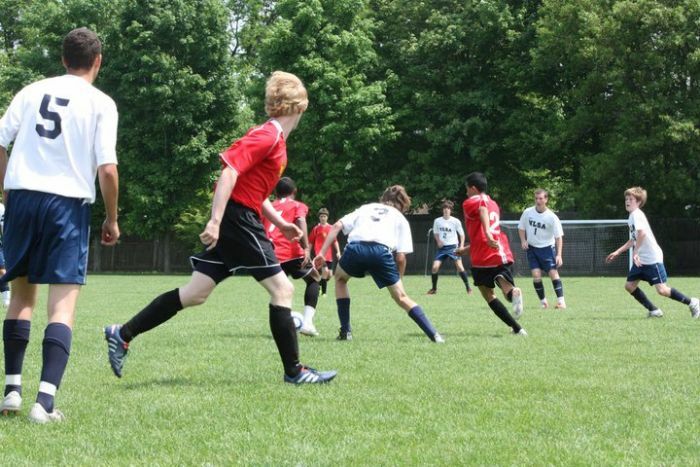 It is a low-pressure environment that encourages creativity, attacking soccer and where players not only learn from professional coaches but also from each other. Players will benefit from our progressive Academy training as we strive to build well-rounded players utilizing a technical, tactical, physical and mental training model approach. During each training session, athletes are guided through fun and challenging workouts that are combined with homework to maximize improvement and ultimately help them become more creative, efficient and effective players. For the schedule, pricing and registration, go here.